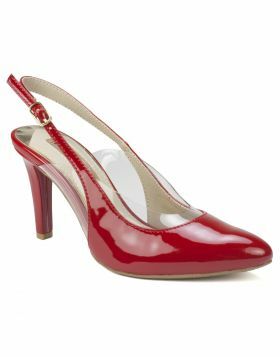 Dress your feet in stunning style of the Rosy peep toe pump from Rialto Shoes with mesh panels and stiletto heel. 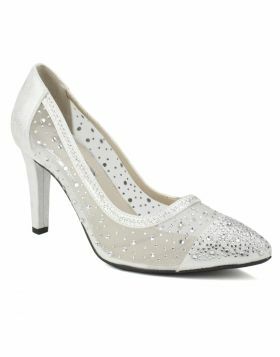 This dressy slip on heel can pair with virtually anything making it a closet MVP. Heel height: 3 1/2 inches.